Along with being a pilot of a small amphibious airplane (see Number 1,) I have always dreamed of going much further in flight. I have always wanted to go into space. So yeah I am a geek, and you are thinking that, this is no surprise. And for the most part you would be right. When I was a kid, my brother and I and a couple of our friends had a club. The club was call the Young Scientists. One of us had heard about how our solar system was going to end, with the sun swelling up and gobbling up our planet. N.A.S.A. didn’t seem to be doing much about it. So we had a plan. We were going to help out the human race. Armed with this knowledge and a surprisingly small amount of knowledge of our solar system for kids who claimed to be scientists, we decided that the best way to help was to colonize Venus. Yes, I know now that that makes no sense, but give us a break, we were only 9 at the time. We had plans to take plants and trees to Venus to eat up all the CO2 and make it livable. we even built a spaceship out of spare building materials and parts from my uncles house. We were ready. The ship was ready. We had a crew of volunteers and we were going. 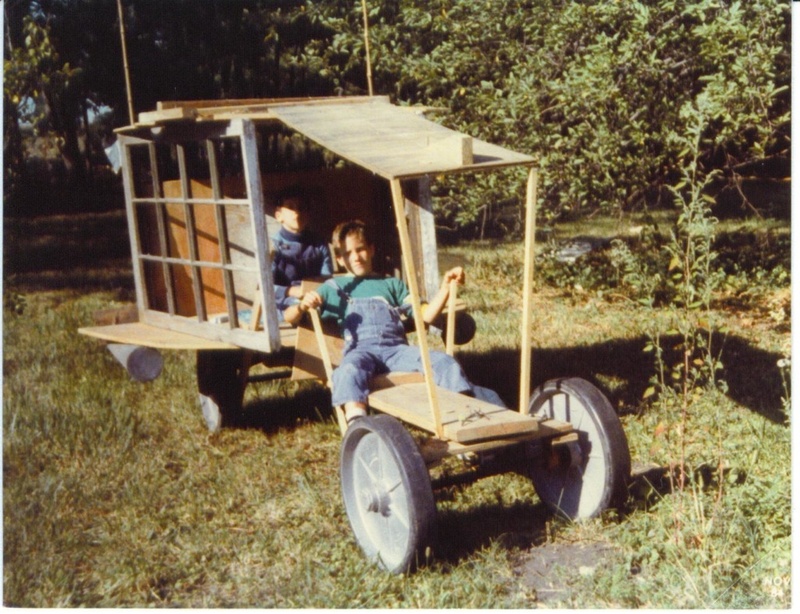 Everything was in place, except that my brother and I moved to Germany that year and the spaceship (no longer being used) was taken apart for other projects. So there you have it. I wanted to go to space. I was sure we could make it. Note: I still want to go to space. More recently I have seen projects to go to Mars and I look at them rather wistfully because I know that I am too old to begin astronaut training, at least as a pilot, but there are other ways. I keep hinting to my wife that if a Mars colony project ever comes up, that we would be perfect candidates. She rolls her eyes at me, but I am allowed to dream right? As a little side note. This is my 400th post! I am pretty darn excited.